Like your family, your memories are precious! 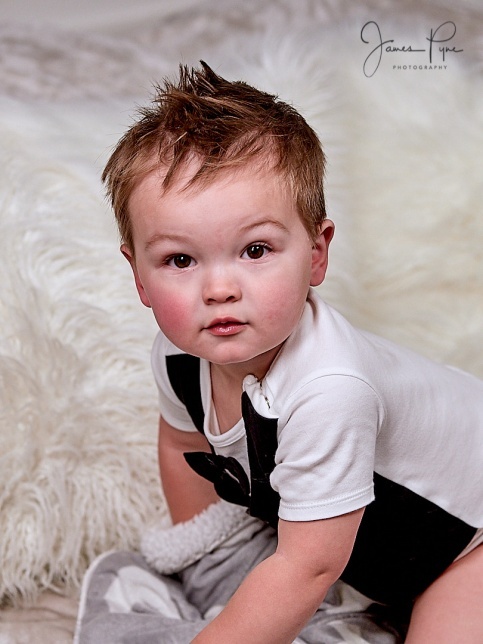 With time, your memories can fade, but we can keep them alive with beautifully crafted images. My goal is bring you images that tell your story and capture who you really are…..
By far the best photographer I've ever come across. James work speaks for itself. He is one of a kind, who puts his heart and soul into his work and it shows in what he produces. James shot my two daughters, one of whom is very shy and was reluctant to have her photo taken. She was put at ease by James and she ended up enjoying every minute of the shoot. The photo's had me in tears. So beautiful.  I highly recommend James Pyne Photography for family portraits, individual portraits and anything in between. 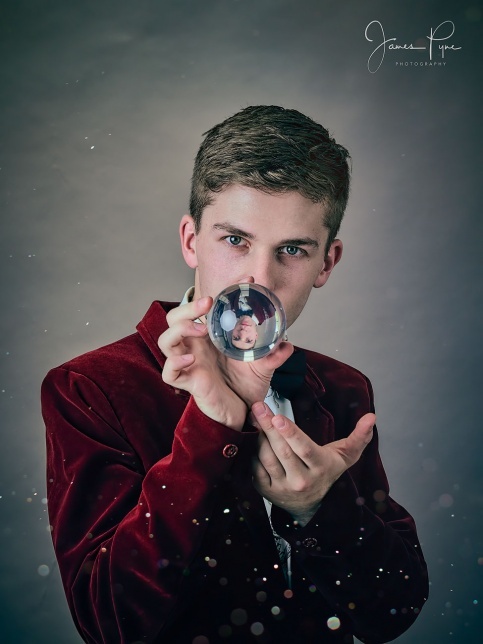 I booked in a portrait session with James to promote my magician business and within a week I had all the shots edited and ready to send to clients. Not only did the final product turn out exactly how I wanted but the whole experience was top notch, highly recommended!! I loved all the photos James has taken of me and my sister at our photo session! You have a serious talent and every time I look at my pictures I am so excited to re-live one of the best days of my life. You and Tanya were so relaxed and friendly, yet professional, making us feel very comfortable posing for photos! It was such a pleasure and great fun to work with you. You have an incredible eye for a great shot! Tanya is a true artist when it comes to make up. You make a great team! I definitely won't hesitate to recommend you to anyone. James Pyne Photography 2019 © All Rights Reserved.